Ever find yourself jealously gazing at the luxurious baby gear celeb moms are carrying and pushing around? So do we. We rounded up some indulgences inspired by four of our favorite celeb moms for your viewing pleasure. 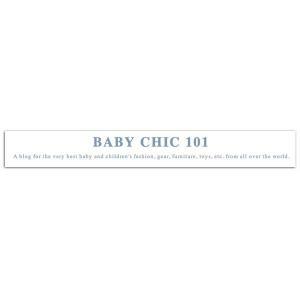 Whether your style is simple and sweet, fun and funky, classy and oh-so expensive or down-to-earth and eco-friendly, we've got something you and your baby will love. Three out of the four moms and babes listed in this celeb style line up actually have Bratt Decor products--that's right, Heidi Klum, Marcia Cross, and Katie Holmes all purchased Bratt for their little ones. Suri's adorable scalloped chairs in pink are shown in this feature of high style! Pregnancy & Newborn found May's nursery inspiration in Nursery Style, the new book from baby space designers Serena Dugan and Lily Kanter. A Bohemian style nursery is easy, timeless and fun to put together. 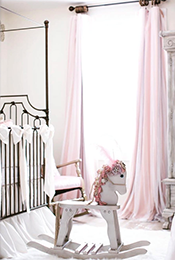 Adding to it as your little one grows will help the room age beautifully with your baby. 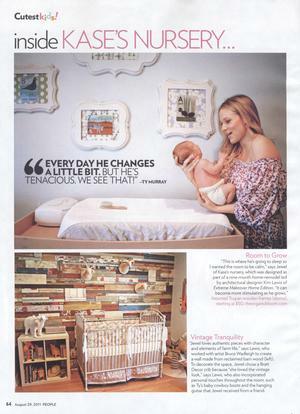 Check out Bratt Decor's Chelsea Cradle and Changer as mainstays in this chic feature. 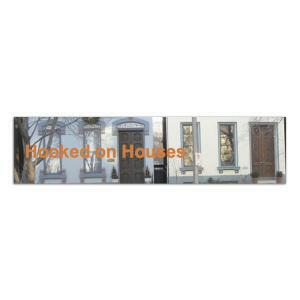 In 2007, crib sales in the United States hit an estimated $1 billion and expected to grow to $1.26 billion by 2012, according to research from Easy Analytic Software Inc. Given those numbers, the future looks steady for those who manufacture cribs as well as nursery case goods, glider rockers and crib mattresses. 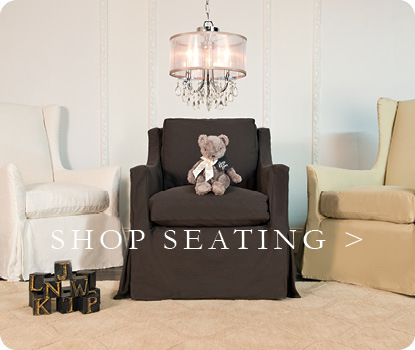 Even in an economic downturn, many expecting parents still need to visit stores or Web sites to outfit their nursery. 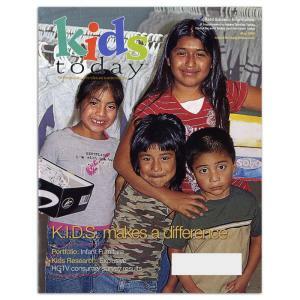 Kid's Today takes a look at this industry and talks with manufacturers to get their take on sales and production in hard times. Bratt Decor was one of the manufacturers interviewed for its ability to withstand such trying times. "I believe this is a year to make smart yet conservative business decisions, focus on core products and provide excellent customer service," said one company owner. "There are people affected by the economy, but also stores that are doing very well. Last week "Moderndad" mentioned the prams Jennifer Lopez has for her new twins, but there are other baby products to gawk at in the People Magazine article too. 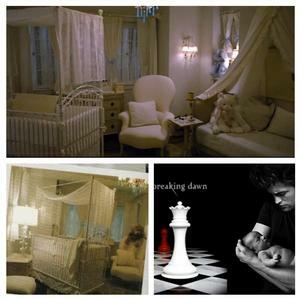 For instance, the matching "Casablanca Cribs" in the nursery. 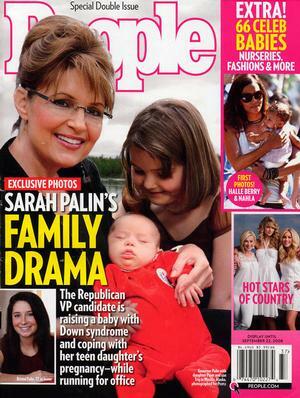 Even though the picture in People makes it look like neither child has ever spent a moment of their lives in the cribs. The Casablanca Premier crib is adjustable, meets all the US safety requirements and has a drop front gate that's integrated into the "scroll bar." 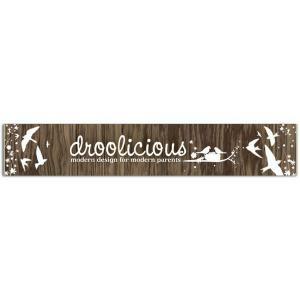 And if a big, vintage-looking metal crib with a lot of ornate scrolls matches your design style, then this is the crib for you. The Casablanca Premier is available as a custom order in burnished gold, silver or satin white for $950 from Bratt Decor. J-Lo talks about life with her twins and her new nursery which includes two Bratt Decor Casablanca Cribs in gold and what I think is Art 4 Kids' Madison Bedding. Swag and celebrities are always a happy mix, and yesterday the love was in full bloom at Jayneoni Moore's Boom Boom Room. For the first time ever under the 'Boom Boom Room' name, the event -- a staple on the celebrity baby circuit for the last four years -- ventured outside the confines of Beverly Hills, to a sunlight-flooded (and jam-packed!) studio loft in Manhattan. From cutting-edge innovation to classics-in-the-making, there was a little something for everyone at this showcase for all the latest in baby and kid gear and fashion. The Boom Boom Room, hosted by Jayneoni Moore in NYC, was wall-to-wall packed with vendors, booths, and people. But like any other event, there were a few vendors who -- long after you had passed them by -- you just couldn't stop thinking about. 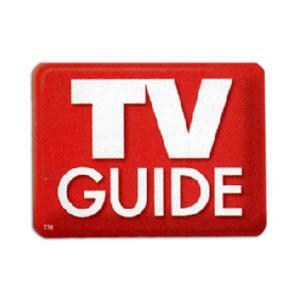 Before you knew it, you found yourself making the rounds again just to get a second peek! If you're thinking you missed out, don't worry. 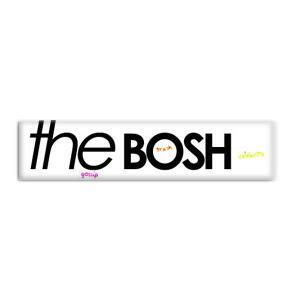 Over the next week Missy and I will be bringing you information on products that really stood out to us at the event, from new fashion lines exclusively for boys and girls to new styles of baby gear, and much, much more! 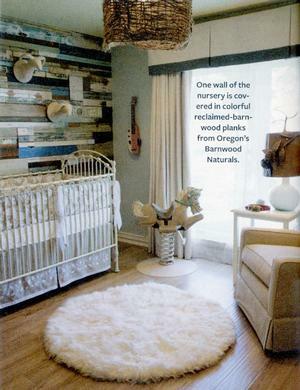 Bratt Decor was there and showcased its recent work on star mom J Lo's nursery. The company replicated Emme and Max's nursery to a tee, well sans one crib that is. Bratt Decor was among the hottest names in baby at the Boom Boom Rooms Hollywood Baby Shower this week in New York City where they recreated J LO's nursery sans one crib. 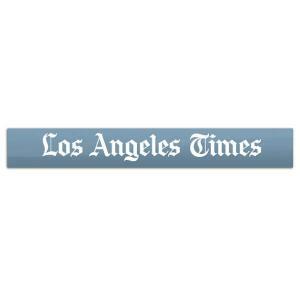 Jayneoni Moore throws kid parties with gift suites for celebrity parents before the Golden Globes and Academy Awards. This May she hit NYC for the network upfronts (where TV people see whats coming in the fall season). Bows tied onto the crib slats are choking hazards. The open window doesn't have a window guard. This luxurious crib is part of the new Chelsea Lifetime collection, inspired by the hand-carved furnishings produced in 18th Century England. From Bratt Decor. 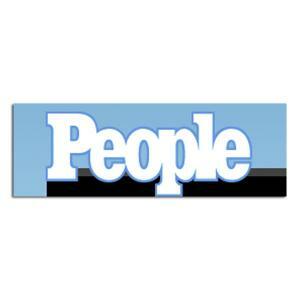 J.Lo's Nursery: Cashmere, Snakeskin and More! Following in the footsteps of Nicole Richie and Christina Aguilera, Jennifer Lopez called upon the experts at Hollywood favorite baby boutique Petit Tresor. The new mom opened a lengthy registry and had store owners help her design fabulous nurseries for the arrival of her twins! So whats in store for the twins? J.Lo will keep her new baby boy wrapped in a cashmere cardigan, hat and bootie pants from Baby Cz, $279 and, of course, a matching pink set, $279, for the new fashionista of the family. The two newest members of the Anthony-Lopez clan will also have a set of Plain Marys Hunk and Babe onesies, $169. 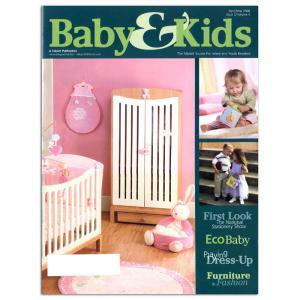 Our new Blu Changer/Dresser is featured in Fit Pregnancy's Buyer's guide as a must have item for your modern nursery. When you can extend the life of a product past the nursery, it makes for practical shopping. The sophisticated changer doubles as a dresser after your little one graduates from diapers (simply remove the changing table tray). Baby Zone.com dishes with celebrity designers and reveals the secrets of the nurseries of today's hottest stars and their babes. 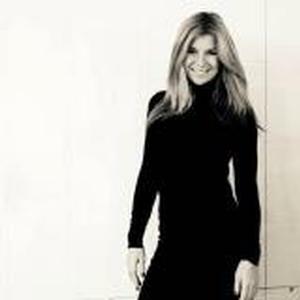 Bratt Decor's own, Mary Bauer discusses her contributions to the celebrity nurseries of Jennifer Lopez and Mark Anthony, Brook Burke among others. Brooke Burke is an all-American girl, actress and--let's face it--an incredibly hot mom with three gorgeous daughters and a new baby boy in the house. Pregnancy & Newborn Magazine chatted with Brooke Burke and her design team to find out how she's integrating this new addition to the family into her nursery and her life. 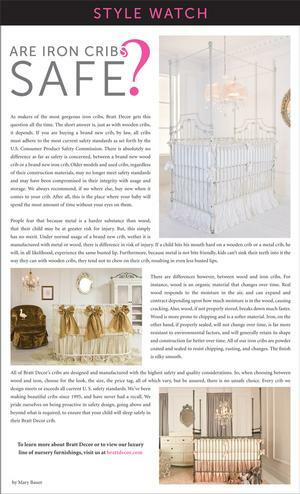 The wrought-iron Venetian cribs from Bratt Decor in gold mixed with other vintage-inspired pieces help to give Burke's nursery an old-world feel, with a modern twist. "After I committed to the color scheme, I picked out two incredible old-world matching cribs and themed the room around those," says Brooke. Marcia Cross recalls options she considered when she was Desperate to get pregnant, including adoption and a sperm donor. Instead, she says in an upcoming Health article, she and hubby Tom Mahoney "decided to skip our honeymoon and try in vitro after the wedding"  clearly a winning strategy, as their twin girls turn one on Feb. 20.... On the verge of popping out two mini booty-shakers of her own, Jennifer Lopez and hubby Marc Anthony are pimping out their awaited babies' nurseries at their various homes. 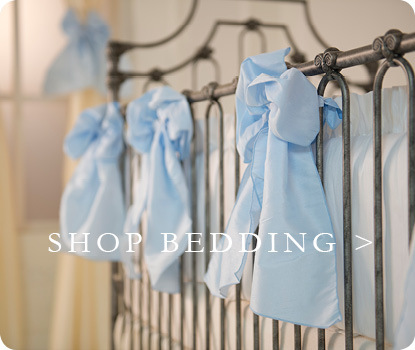 Stylistic touches include 18-karat gilded trim, hand-embroidered bedding and French-inspired cribs by Bratt Crib. Total cost, according to Page Six? $120 Gs.... New mom Christina Aguilera is already in the gush phase, telling People that baby Max "completely changed my life." No word yet on what that entails; I can only hope it means a return to her dirrrrty days in dreads. Click the link below to view a video clip about Jennifer Lopez and Marc Anthony's nursery for their new twins. 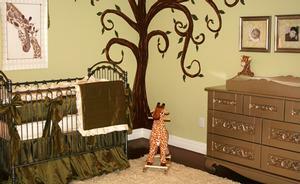 Jennifer Lopez called upon Petit Tresor to furnish her nursery. The new mom opened a registry and had store owners help her design nurseries. Jennifer Lopez went all out with a cashmere cardigan, hat and bootie pants from Baby Cz, $279 , a matching pink set, $279, a set of Plain Marys Hunk and Babe onesies, $169. For the nursery, Jennifer purchased Bratt Decor's Premiere cribs, $966 each and Glam Gliders $1,420 each, Clara changing table, $1780. and Mia Bossi diaper bag, $1250. 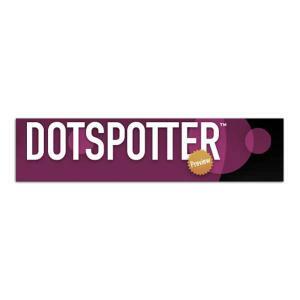 DotSpotter dishes about J Lo's must have pregnancy and nursery items. Sweep your baby off to dreamland in this exquisite cradle. Your little one will feel like royalty as the soothing rocking motion of the Zanzibar cradle lulls even the fussiest of tots into a peaceful sleep. 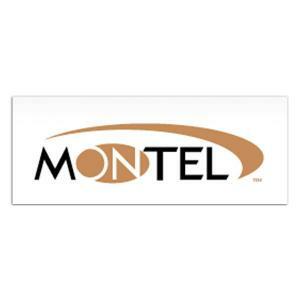 Lorena Bendinskas and Melissa Lemer, of The Silver Spoon were the featured guests on The Montel Show. The ladies showed the audience and viewers the best baby shower and kids trends--including Bratt Decor's Chelsea Lifetime Crib, which is one of the hottest cribs on the market and a celebrity favorite! Why It's Cool: Halle Berry loved this elegant crib in espresso so much, she bought two -- one for each of her California homes in Malibu and the Hollywood Hills. Dancing with the Stars co-host Samantha Harris also purchased the classic piece for her baby girl Josselyn's nursery. Where to Buy: The Bratt Decor Chelsea Sleigh Crib costs $1,452. Brooke Burke has chosen Bratt Decor as her crib of choice yet again, for her fourth child and first boy! Working with designer Katy Mimari, who also designed both Josselyn Hess and Liam McDermott's nurseries, Brooke Burke and Mimari set about putting together a joint nursery in her and David Charvet's new home for daughter Heaven Rain, 13 months, and her new baby boy, arriving in the next three weeks. Featuring items from Bratt Decor, Caden Lane, Green Frog Art and more, the room is the perfect blend of both masculine and feminine. Showing off the room in new images, the photoshoot also includes images of a solo Brooke showing off her pregnany belly. 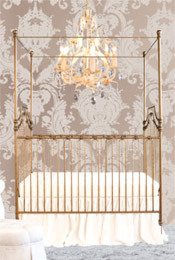 Brooke choose the Venetian 3-in-1 crib in gold for Rain and the new baby-to-be.